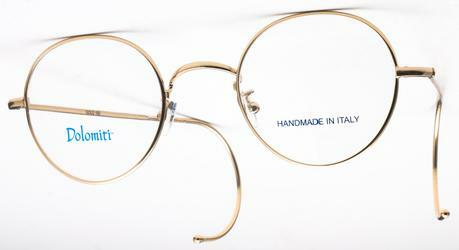 PC2 round glasses have the classic, almost round "panto" shape, with adjustable nosepads. The cable temples have been designed and tested for long life. Good quality, well-designed cable temples are hard to find, but these are the absolute best quality cable temples we have found, both elegant and finely made. All PC2 temples are available in two colors and two styles (cable and skull), and the temples are interchangeable. 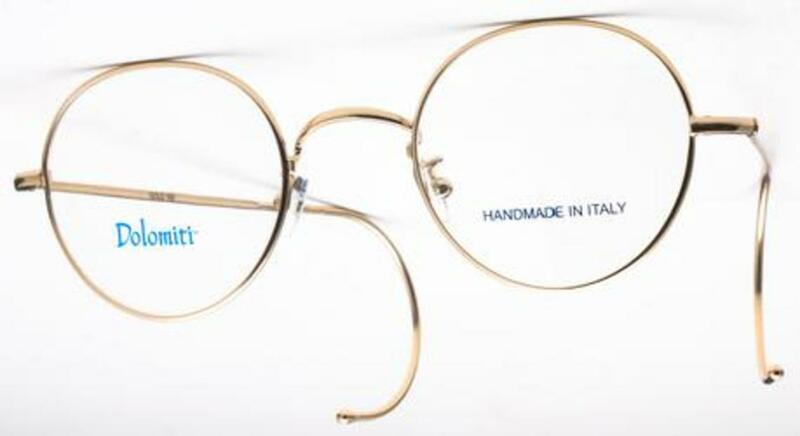 Follow this link to see the matching sunglass clip on, which features a polarized lens and easily clips to the front of the frame. 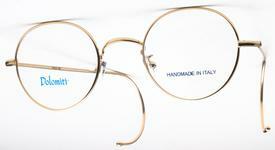 All Dolomiti Eyewear frames are 100% Italian made.